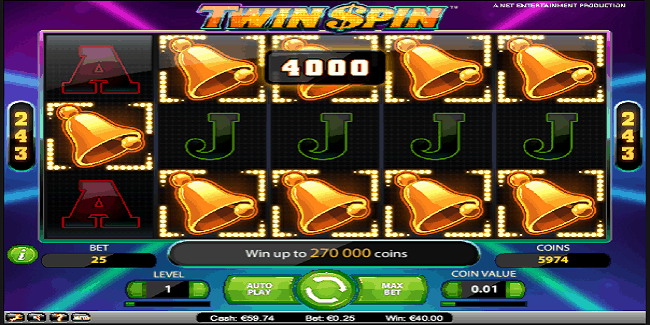 Twin Spin is an online video slot powered by NetEnt software platform. This is a 5 reels 243 paylines slot game. Minimum coins per line for the slot is 1 while maximum coins per line is 10. Minimum coin size is just 0.01, while Max coins size of the slot game is 0.5. This could be a perfect slot game for classic slot lovers. This is highly compatible at mobile and tablets or any kind of other smart phones. There are some certain terms available at the game such as “Level”, which defines to choose the preferred bet level. Coin value means to select the coin size. The option “spin” means to start spinning the reels at any chosen bet. “Max bet” defines, to spin the reels at its highest level, while “Auto Play” option states that one can play the game multiple times without any kind of interruption. The symbol of the slot contains letters, numbers, sevens and fruits. 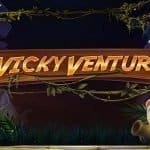 Players can play this mobile slot for free or with the help of real money at leovegas casino. If 5 Diamond symbols appear on an active payline then a jackpot of 1000 coins will be awarded to the player. 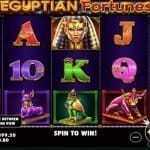 This is one of the most played classic slot game at mobile phones. The slot has great visual effect, sound and graphics. The return of the player percentage is really huge. 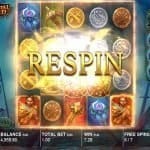 It is 96.6 percent which is awesome for classic slot players. You can certainly his 50x to 100x your bet and that is why most f the players are checking out the game.